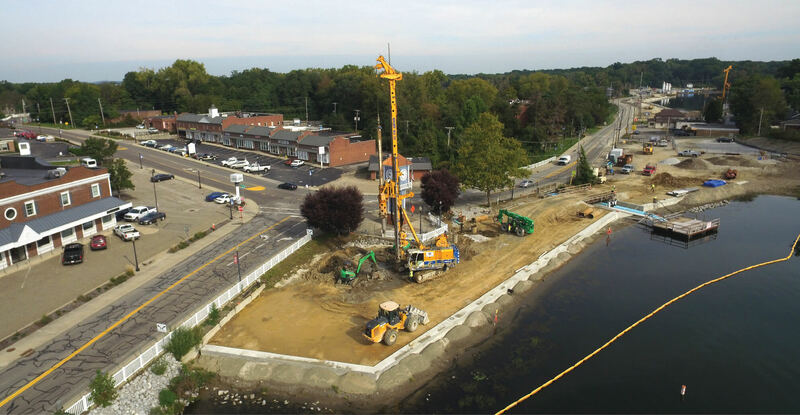 The $33 million construction of a new East Reservoir dam for the Ohio Department of Natural Resources (ODNR) in Portage Lakes State Park in Coventry Township, Summit County started last December and is expected to be completed this spring. 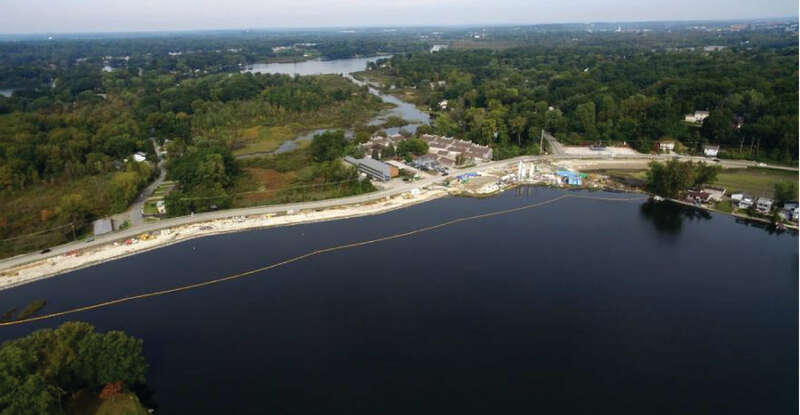 The new dam is located in front of the existing one built around 1840, and the project, awarded to the Ruhlin Company, is part of the ODNR’s ongoing initiative to repair and upgrade its aging dam infrastructure. 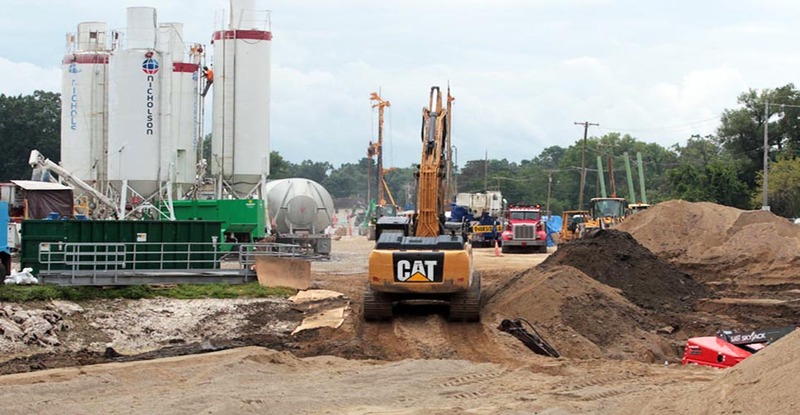 It is being funded through the state’s capital appropriations budget.